Published on July 18, 2014 in Uncategorized. Closed Tags: "first reception" center, afghan, detention, greece, lesvos, mytilini, self-injured, struggles and resistance, unaccompanied minors. A 17-year-old Afghan self-injured himself to protest against the long detention duration in Moria “first Reception” detention camp in Lesvos, Greece. He has been transferred to the psychiatric clinic of Lesvos Bostation Hospital. 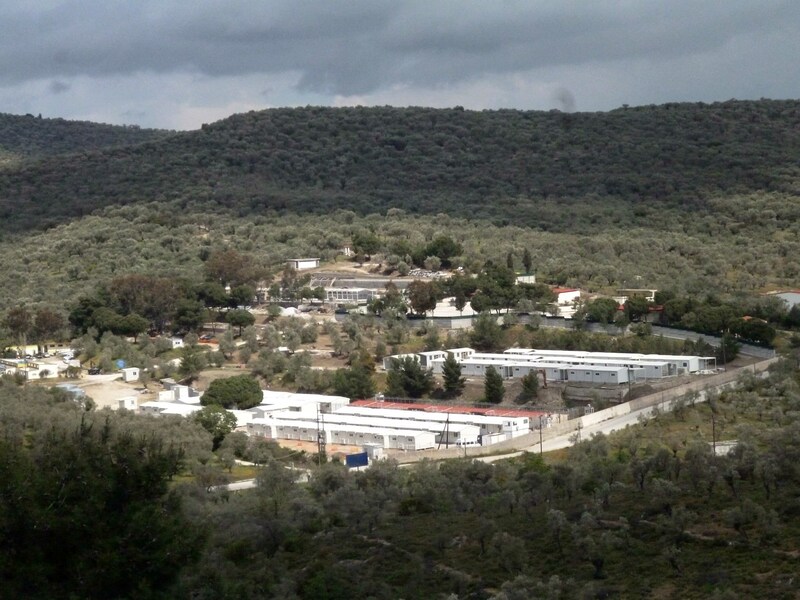 A number of unaccompanied minors have stayed even up to two months in Moria awaiting transfer to a special open camp for separated children. The long duration of detention is the reason for many minors to register themselves as adults in fear of being locked up long periods. Anyway, thereby they loose not only their rights as children but also often end up in 18 month (and longer) detention as adults in one of the many pre-removal detention centres at the mainland.